Olloclip is a lens attachment for iPhones, iPad and Samsung Galaxy S devices. The product is plugged in to the corner, where the camera lens is. 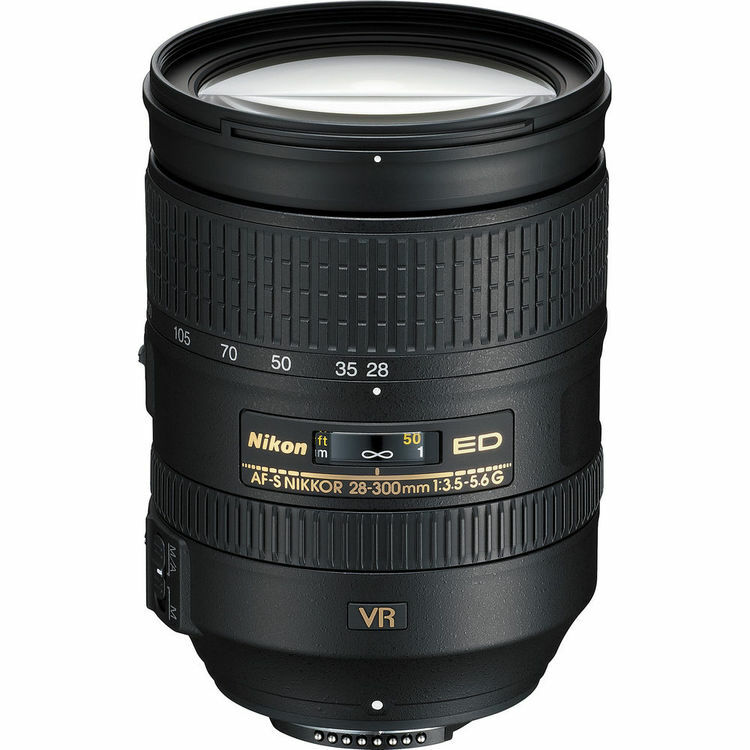 Thus we get an wide angle, telephoto, Fisheye, macro, or a polarizing filter. The kit for iPhone 6 and iPhone 6 plus can be used for the first time with the Selfie camera of smartphones. 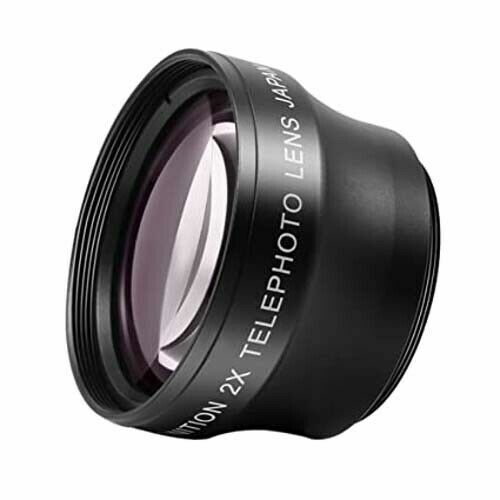 Due to the popularity and the strong price / performance ratio, the Olloclip lenses now also good on German trade, are for example, when Amazon* , available for many models up to the iPhone 6. Note: There are some generic. The quality of these lenses can be comparable with Olloclip, is sometimes but also significantly worse.